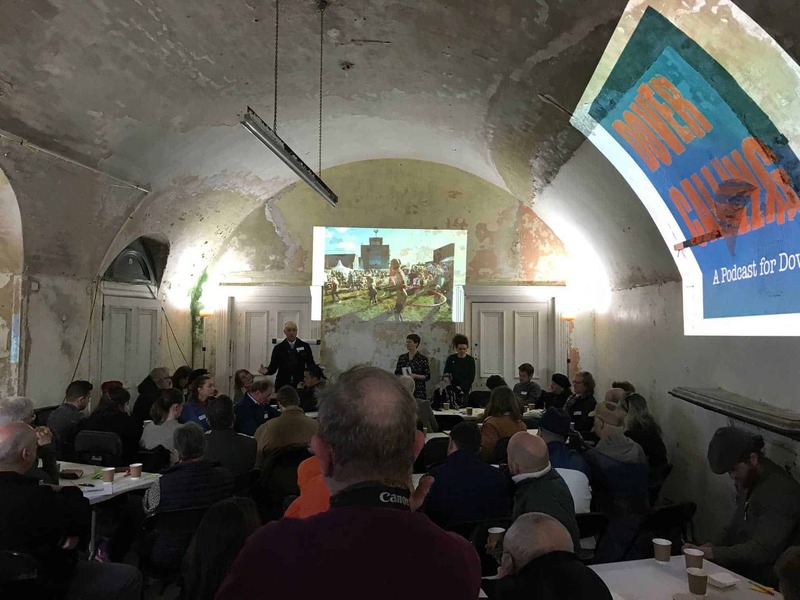 As part of their first year of engagement, The Land Trust organised an inspiring workshop on Tuesday 26th March 2019 at Fort Burgoyne, Dover. 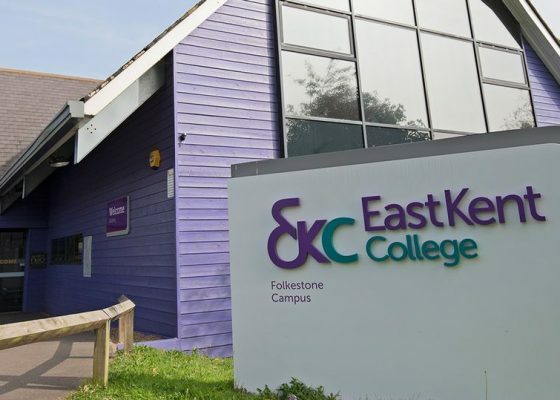 LEP are excited to see ideas for the site evolving, and look forward to working alongside The Land Trust, Pioneering Places East Kent and Albion Inc to create a vision for the site. Key local influencers and interested parties were invited to attend the ‘Future Views Workshop’, including arts and heritage groups, local councillors, and the town Mayor, where participants were asked to image how Fort Burgoyne might look 15 years into the future. A principal aim of the workshop was to create a workable vision for the future of the site which will welcome the local and visiting community. By realising the potential of this intriguing site, the Land Trust aim of create a world-class heritage destination for Dover. Steeped in military history, this Scheduled Ancient Monument was originally constructed in the 1860s on high ground behind the strategically important Dover Castle, with the intention to repel an impending inland invasion. Although never used for its intended purpose, it continued to serve as a key defensive fort, being actively occupied through the major conflicts of the 20th Century. 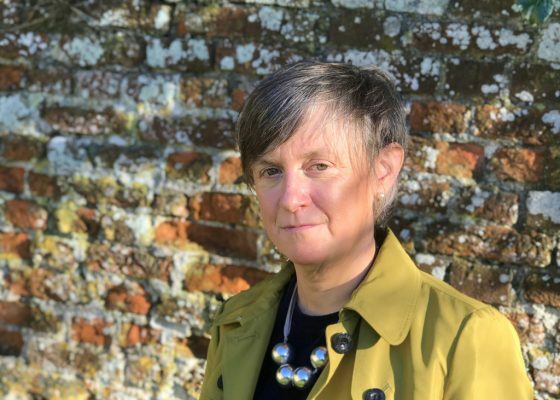 In January 2019, Lee Evans was appointed as the Heritage Architect to explore ways forward which will allowing this hidden fort and its grounds to be opened up to the public for the first time in its history.